If you are an educator and are interested in buying kits for your class or school you can purchase large quantities of kits at a discount. Contact me for ordering information. The price break starts at 20 kits at 15% off. 100 kits at 30% discount. 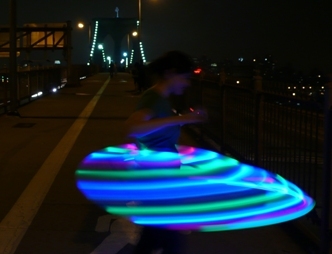 If you plan to work with LED Hula Hoop Kits in a workshop or at one large event, you may want to order the tubing in 100 ft rolls and cut them to size. Then have the LEDs and other parts come in a separate box. Contact me for details. I can also be hired to instruct workshops in your area. I hope this message finds you well. 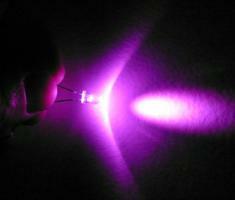 I am messaging you from my personal email in hopes of requesting a discount for 3 LED kits (if possible).